Bachelor and Bachelorette Parties are meant to be enjoyed! And a Serenity luxury vehicle can ensure that you have luxury, comfort, and fun without the responsibilities of driving! Choose from our luxury limousines, Specialty SUV’s or Party Buses to meet your group’s expectations and tastes. 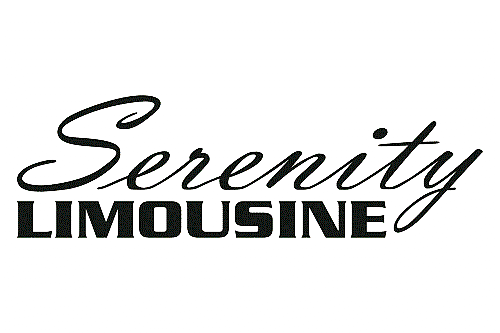 You’ll enjoy complete peace of mind knowing that a Serenity Limousine will get you there and back safely and in style.